Fun family adventures await you in Providence and beyond for April school vacation week. Here is a look at five things to do to keep the kids busy, all while having a great time! 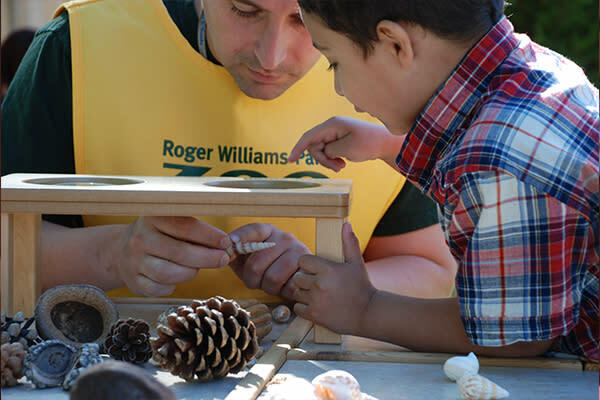 Head over to the Roger Williams Park Botanical Center to walk through magical gardens and greenhouses, where you&apos;ll find tiny whimsical fairy houses and villages constructed of natural materials. Partake in a scavenger hunt or walk through the Gnome Trail. 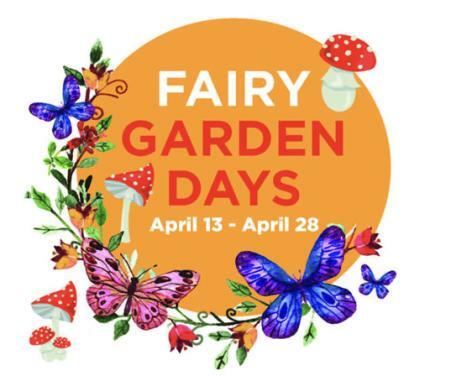 Get a chance to craft a fairy or gnome home yourself. Roger Williams Park Zoo is hosting the ever-popular Party for the Planet on April 16 and 17 (rain date is April 18). The event is chock-full of activities, demonstrations and performances. Be sure to check out Carousel Village in addition to daily zoo fun, including the Hasbro Playground and donkey rides. 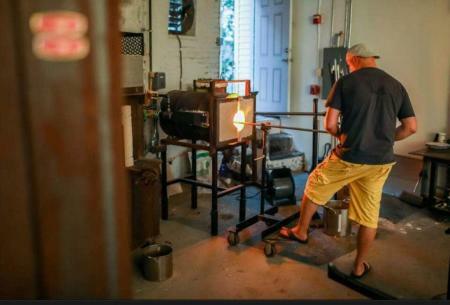 Try your hand at glass making under the instruction of one of the master glass blowers from Gather Glass. This event is great for kids 8 years and older. This hands-on class lets you pick your own glass colors, and then roll, shape and blow air into the molten glass with special tools. Celebrate spring at the 6th Annual Daffodil Days, April 13-21. 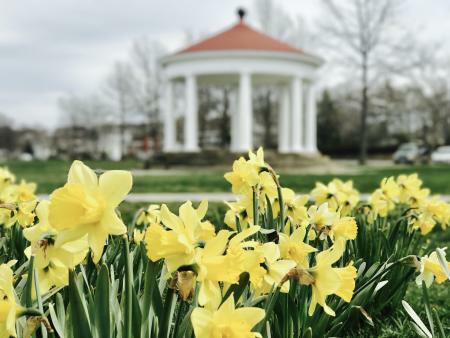 This year, free trolley tours of the daffodils will be offered on the morning of Sunday, April 14 and on Easter afternoon, April 21. 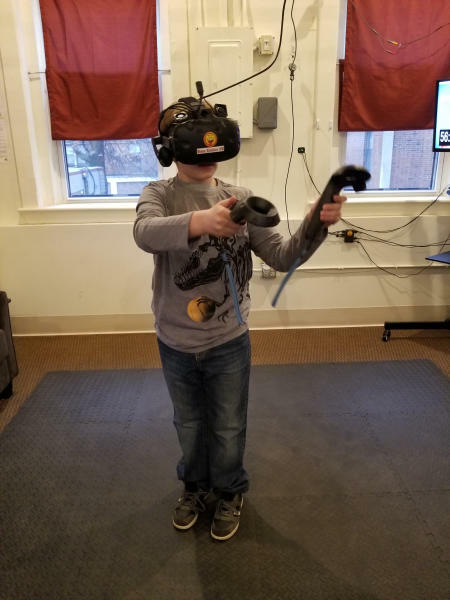 Spend some time at Base Station VR Lounge, the perfect place to step into an alternate universe for some virtual reality fun. Head over to Dave & Buster’s at Providence Place, a great spot to dine and play. Get into the heart of the action and check out 5 Wits Patriot Place to experience a world of adventure close to home. Become a “super spy” in an immersive live-action experience, breaking into enemy headquarters to save the world in "Espionage" or battling a sea monster in "20,000 Leagues." Come for the day or spend the night and enjoy a plethora of family fun in Providence and its surrounding areas. Don’t forget to stop into one of the many restaurants in the area to fuel up for days full of fun.